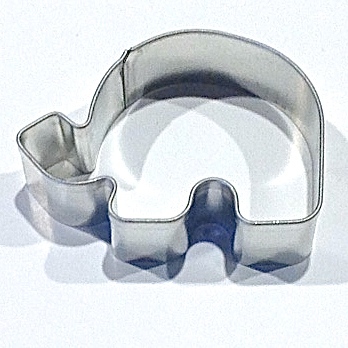 A cookie cutter has many uses in the baking, craft and textiles industries. 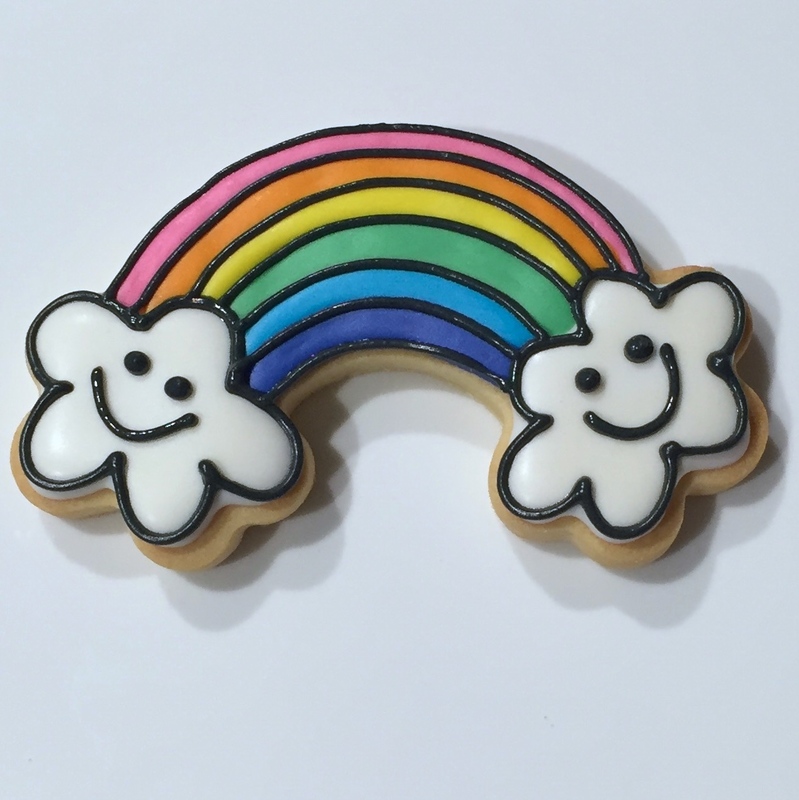 Terrific in the kitchen used for baking cookies and making fondant shapes, cutting fun sandwich shapes, fruit and cheese shapes for the kids for school, making fun homemade pizza shapes on the weekend and even dip chips using tortilla bread! These fun shapes are also great using modelling clays for different textile applications like ceramics, jewellery making and pottery. Great used for all things craft whether it be a safe template for felting lovers, and also as a stencil in scrapbooking. 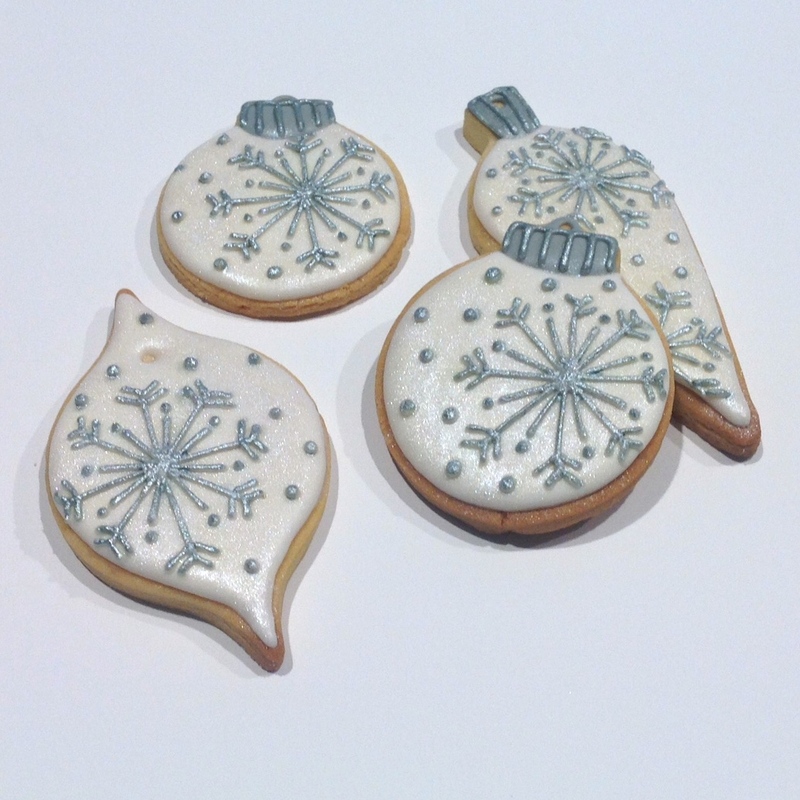 How many uses can a CutterCraft cookie cutter have ! ?